A dam is about to break. There is this rushing that is soon to be released, and the question the dam is asking is, “are you ready?” Are we ready for what is coming? 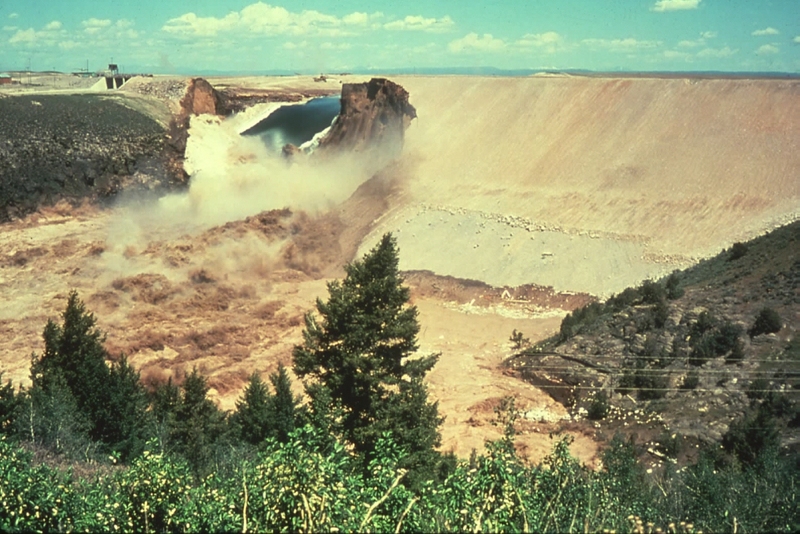 Because while what we are getting now is water trickling over the edge of the dam, the dam will soon break, and it will come rushing in like a herd of wild horses that this area has never seen. This is not, I feel, something that will affect just me, or even just those around me. But this is something that the whole area is going to feel (though, how far, I don’t know). It will be tough, but good. There will be a great battle for souls fought right here. These battles will not be fought with swords and guns, but instead with words and prayer. These battles will be fought by people who are stepping up and saying, “yes, I will deal with this crap in my life”. Yes, these battles will hurt. There will be pain. But all great battles/victories come with wounds. Think back to the stories that are you favorites. The victors don’t walk away unscathed, completely clean, with perfect hair. They walk away with cuts, blood on their face, breathing hard. But they walk away the victor. The coming battle(s) will be the same way. Those fighting the battle will not walk away without wounds of their own. Their wounds might be emotional ones, but they will have them. But they will walk away the victor in their battle. So when you are talking to someone, really listen to them, don’t just listen to get back to work, or just listen so you are waiting for your turn to talk. Who knows, maybe you’ll discover the person God meant for you to fight with. Joel, you have said it well…we used to think and perhaps it was a luxury of nothing meaningful to be involved in but to fight with people and belittle in the body of Christ…. absolutely. sometimes we underestimate the value of having people to fight alongside! Thanks, Shawn! Sometimes I struggle to write, and sometimes God just writes for me, this was one of the ones God kinda wrote through me.